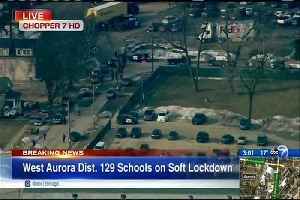 The police were responding in large numbers to reports of a shooting at industrial building in Aurora, just west of Chicago. Surveillance video released by the Aurora Police Department Wednesday afternoon shows shooter Gary Martin as he prepares to ambush officers as they approach the Henry Pratt building in response to.. This video depicts shooter Gary Martin as he prepares to ambush approaching Aurora police officers, and shows the officers’ initial approach and subsequent entry into the Henry Pratt facility. Aurora Police Department have released 911 calls and partial police radio excerpts recorded during the mass shooting at the Henry Pratt Company plant in Aurora, Illinois on February 15th. 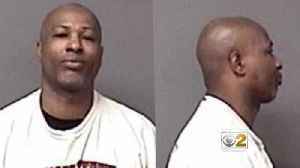 45-year-old..
A woman who struck up a friendship with Aurora mass shooter Gary Martin says there were signs he could be violent because he threatened to kill her.